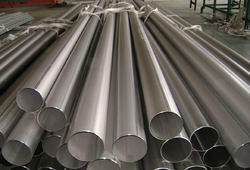 Aesteiron Steels LLP is one of the leading manufacturers, suppliers and exporters ofPipe Product. Aesteiron Steels LLP, is able to offer our clients, a superior quality range of Cold Drawn Stainless Steel Tubes. A team of experienced professionals has designed this product by keeping in mind the specifications and requirements of our customers. Moreover, the offered product is tested on different parameters as per the requirement of the client. Aesteiron Steels LLP, is one of the leading manufacturer, supplier, stockiest of high quality 317L Stainless Steel Pipe. We provide a wide range of 317L Stainless Steel Welded Pipes, 317L Stainless Steel Electric Resistance Welded Pipes, 317L Stainless Steel Fabricated Pipes, SAW, LSAW, DSAW etc. 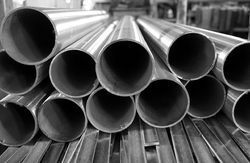 Available in different dimensions & grades, these stainless steel tubes and pipes are widely used in different industries like power, engineering, construction, cement, chemical, and many more. 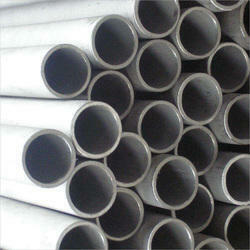 We also offer competitive range of 317L Stainless Steel pipes and tubes as per clients’ requirement. Aesteiron Steels LLP is the exporters and suppliers of a wide range of high grade Cold Drawn Stainless Steel Pipe. Our offered steel pipes are broadly demanded and acclaimed by our customers, because of its efficiency, corrosion resistance & optimum performance. 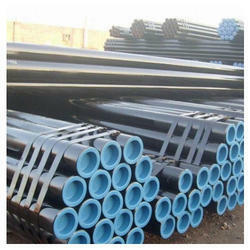 Furthermore, these steel pipes are present in lots off sizes in order to gain client’s satisfaction. 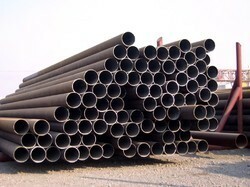 Also we are giving these steel pipes at affordable rates to our customers. To meet the specified requirements of the esteemed customers, we are involved in offering Cold Rolled Steel Pipe. 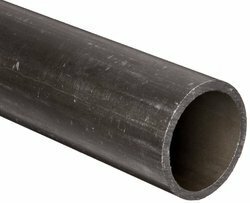 These Cold Rolled Steel Pipes that we offer are precisely engineered by the professionals of the industry. 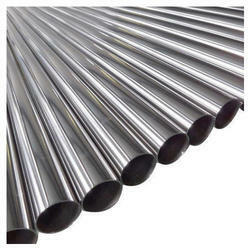 Moreover, these Cold Rolled Steel Pipes are very simple to maintain. 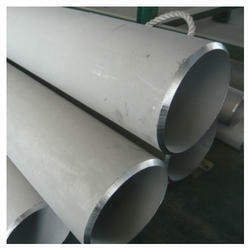 Matching up to diverse needs of our customers, we render the best quality of Stainless Steel 304 Pipe. 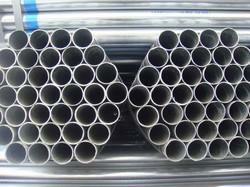 The best quality of materials is used for manufacturing of the stainless steel 304 pipes by our vendors. Aesteiron offers wide array of Stainless Steel Boiler Tubes that can withstand extreme pressure and load, in order to meet the individual preferences of our clients. The tubes are offered with steam-generating tubes and cater diverse requirements of thermal and chemical plants. Stainless Steel Boiler Tube Grades: 304 Stainless Steel Boiler Tubes, 304L Stainless Steel Boiler Tubes, 304H Stainless Steel Boiler Tubes, 309S Stainless Steel Boiler Tubes, 309H Stainless Steel Boiler Tubes, 310S Stainless Steel Boiler Tubes, 310H Stainless Steel Boiler Tubes, 316 Stainless Steel Boiler Tubes, 316Ti Stainless Steel Boiler Tubes, 316H Stainless Steel Boiler Tubes, 316L Stainless Steel Boiler Tubes, 316LN Stainless Steel Boiler Tubes, 317 Stainless Steel Boiler Tubes, 317L Stainless Steel Boiler Tubes, 321 Stainless Steel Boiler Tubes, 321H Stainless Steel Boiler Tubes, 347 Stainless Steel Boiler Tubes, 347H Stainless Steel Boiler Tubes, 904L Stainless Steel Boiler Tubes. Stainless Steel Polished Pipes is an important process for manufacturers & architectural applications. Polishing of Stainless Steel Polished Pipes creates a uniform & consistent surface finish which is essential for tank manufacturers. Stainless Steel 304 Polish Pipes, Stainless Steel 304H Polish Pipes, Stainless Steel 304L Polish Pipes, Stainless Steel 304N Polish Pipes, Stainless Steel 304LN Polish Pipes, Stainless Steel 304Cb Polish Pipes, Stainless Steel 309S Polish Pipes, Stainless Steel 310Cb Polish Pipes, Stainless Steel 316 Polish Pipes, Stainless Steel 316H Polish Pipes, Stainless Steel 316L Polish Pipes, Stainless Steel 316N Polish Pipes, Stainless Steel 316LN Polish Pipes, Stainless Steel 317 Polish Pipes, Stainless Steel 317L Polish Pipes, Stainless Steel 321 Polish Pipes, Stainless Steel 321H Polish Pipes, Stainless Steel 347 Polish Pipes, Stainless Steel 347H Polish Pipes, Stainless Steel 348 Polish Pipes, Stainless Steel 348H Polish Pipes. Aesteiron Steels LLP, is a renowned manufacturers and suppliers of superior quality stainless steel square tubes in different specifications, which find applications in high demanding industries and sectors, particularly high temperature and corrosive applications. 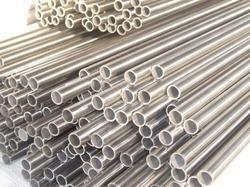 Our stainless steel square tubes are reliable, long lasting and at par with global quality and safety norms. It is used in fabrication projects that are exposed to the elements - chemical, acidic, fresh water, and salt water environments. Hot Rolled Pipes offered comes in quality stainless steel construction finish as well as makes use of alloys for superior corrosion resistance. 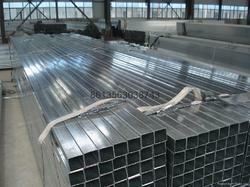 5. steel pipe superior performance, the metal is relatively dense. 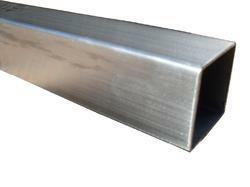 Due to our expertise in this domain, we are engaged in offering our clients a broad spectrum of MS Rectangular Pipe that are also used to make frame of window and door. Our offered square tube is designed for fulfilling the wide demands of water conveying applications in residential, commercial and industrial sectors. Offered square tube is checked on various parameters under the supervision of quality experts before the final dispatch. We offer this square tube in varied specifications keeping in mind the needs of customers. We are an applauded name in the industry occupied in contribution our precious clients a superior quality range Seamless Steel Tube. 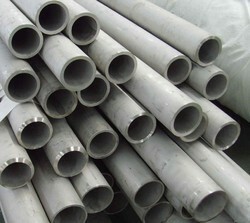 This pipe is fabricated with the assistance of extreme quality stainless steel metal and high-tech techniques compliance with set business values. 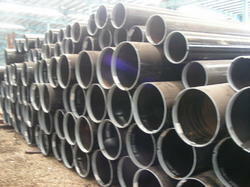 Our provided pipe is extensively demanded various manufacturing and construction areas for fabrication work. 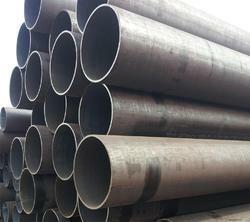 This pipe can be availed in various sizes and thickness for our customers. Looking for Pipe Product ?